Extraordinary tires for extraordinary people. 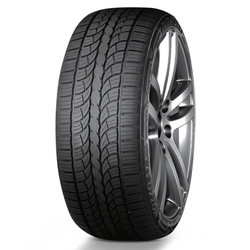 You need a tire that will think about your safety. 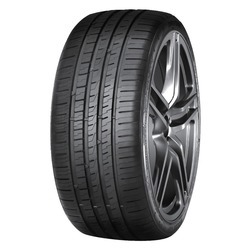 You need a tire that will think about your financial stability. You need a tire that will get out of the way and let you be you. You need a Duraturn tire.